At Redmonds, we've been championing the cause of the Dublin beer lover for many years. We stock hundreds of wonderful tasty brews from all around the world - and all around the country! From the passionately brewed artisanal craft beers, produced in small batches to international favourites, our range is constantly changing, and among our huge selection you'll find your newest favourite beer. With regular tastings and always great promotions in store, get yourself down to Dublin's leading beer specialist and get involved in this fast growing beer revolution at Redmonds. 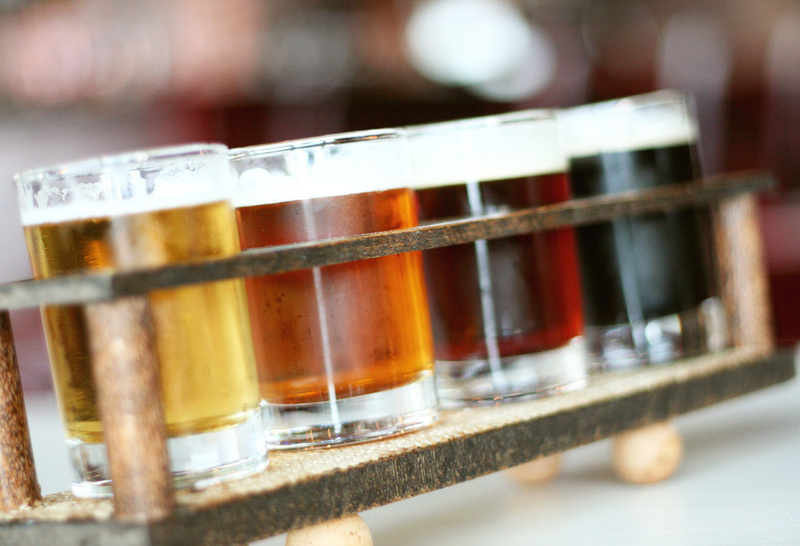 Click on any beer to view our vast range of craft beers. An unconventional IPA with a welcoming champagne-style finish. Dry and hoppy, this beer has a subtle citrusy undertone that makes it perfectly bitter.